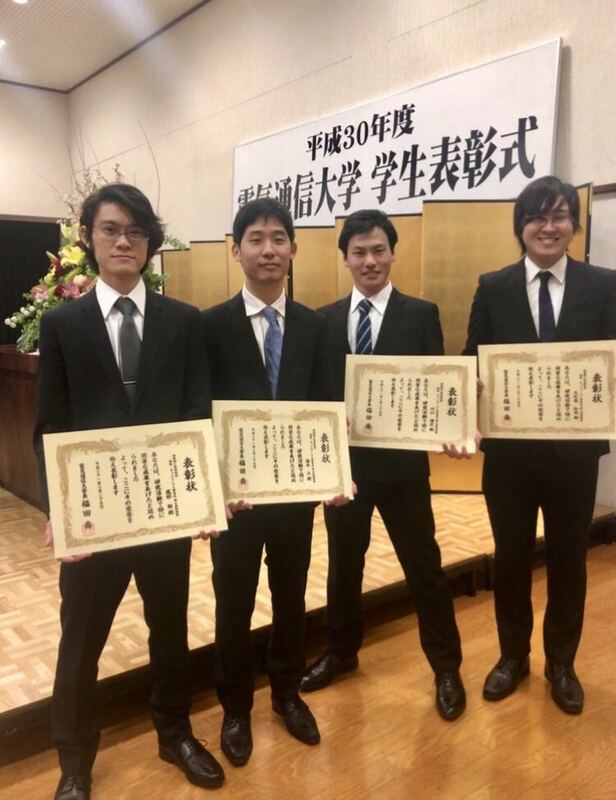 Our members, Shun, Kazuya, Tatsuhiro and Masaru were awarded for their outstanding academic performance. 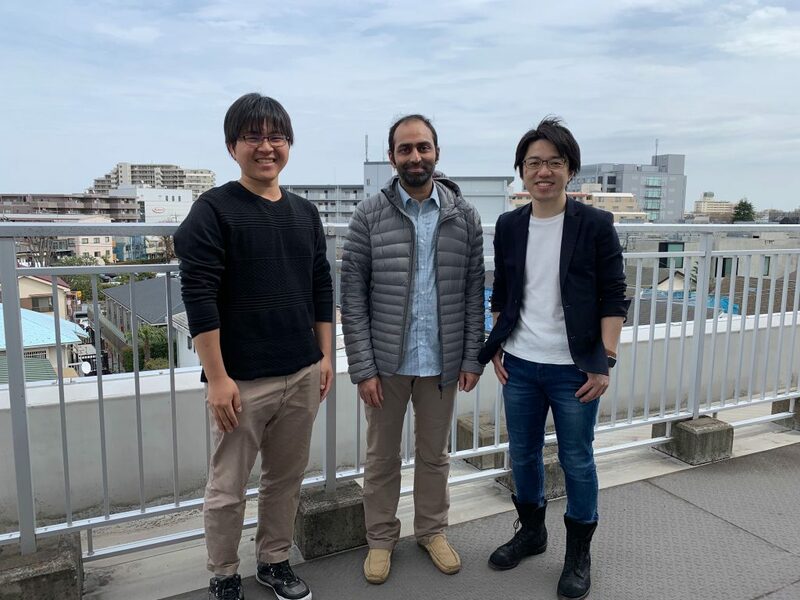 Shun’s paper entitled “Application of ZigZag Decoding in Frameless ALOHA” has been accepted for publication in the IEEE Access (IF 3.557). Congrats. 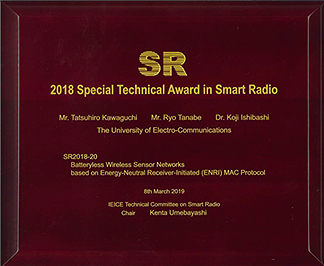 Prof. Sarma visited our team from 19 January to 22nd March to do a joint work about RF energy harvesting. 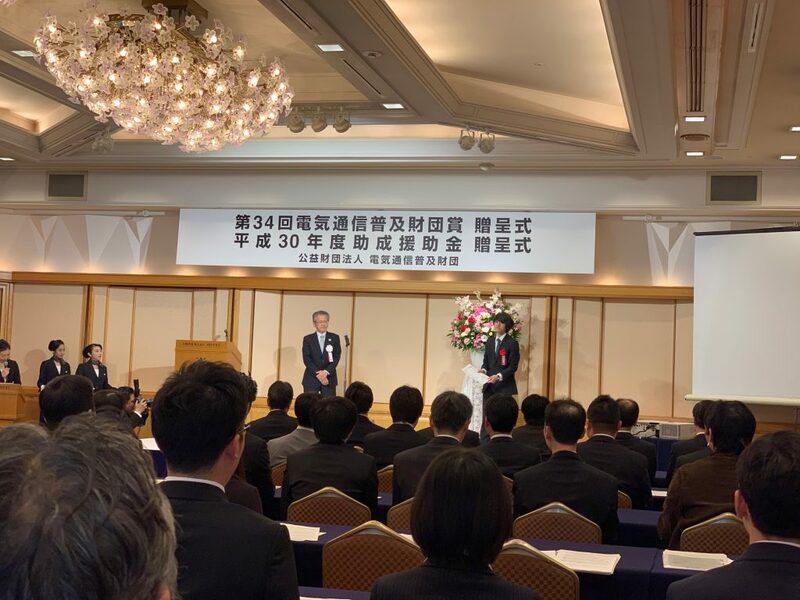 Shun received the 34th Telecommunications Advancement Foundation Award. 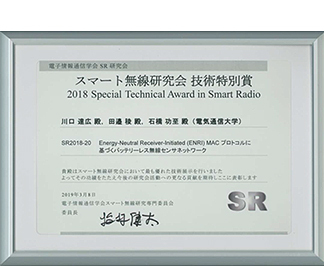 Kawaguchi, Tanabe, and Ishibashi won 2018 Special Technical Award in Smart Radio.